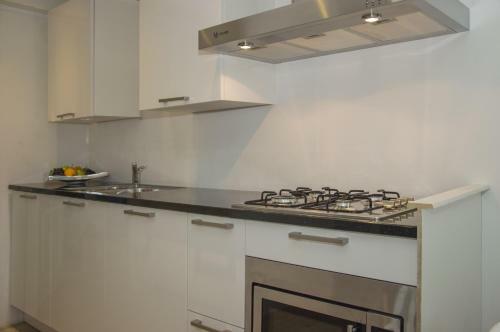 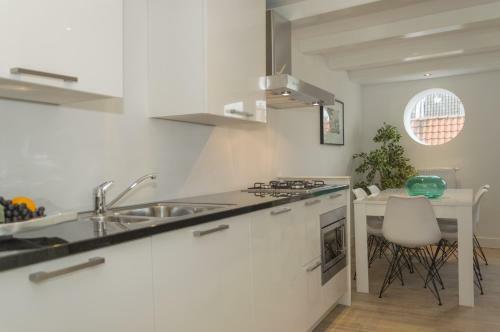 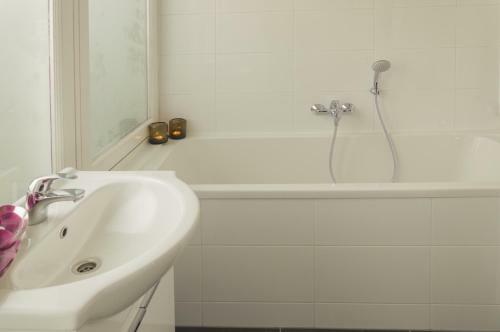 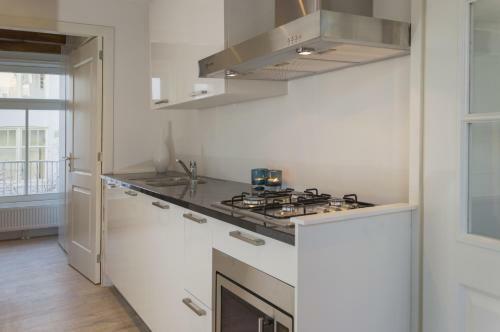 Located in the heart of Amsterdam, Sailor Apartment is 500 metres from Basilica of St. Nicholas. 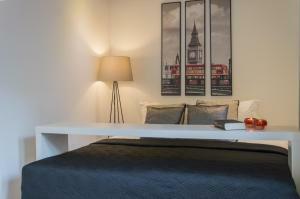 Popular points of interest nearby include Dutch National Opera & Ballet and Beurs van Berlage. 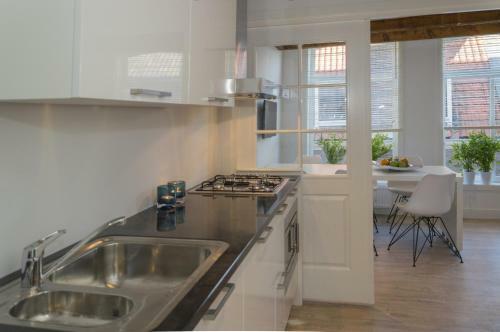 Local points of interest like Dam Square and Royal Palace Amsterdam are reachable within a 10-minute walk and a 12-minute walk, respectively. 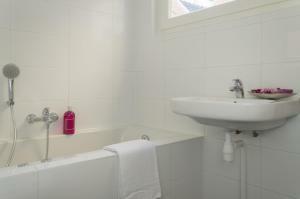 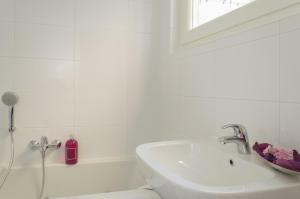 Every room comes with a private bathroom, while selected rooms also boast a kitchen with a dishwasher. 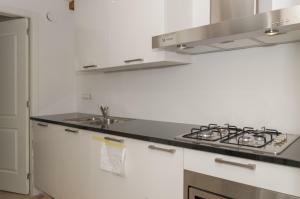 The rooms will provide guests with an oven. 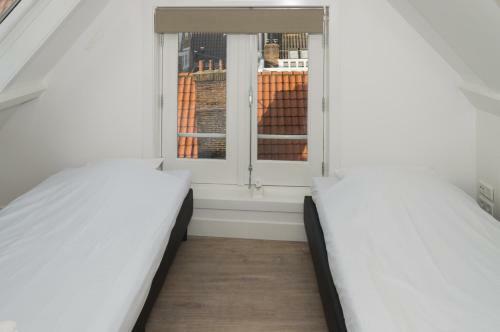 Regardz Zilveren Toren Amsterdam is 1 km from the bed and breakfast. 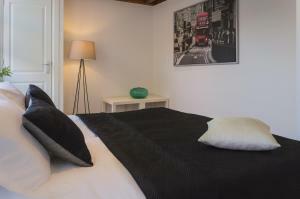 The nearest airport is Schiphol Airport, 12 km from Sailor Apartment.